Nicaragua. 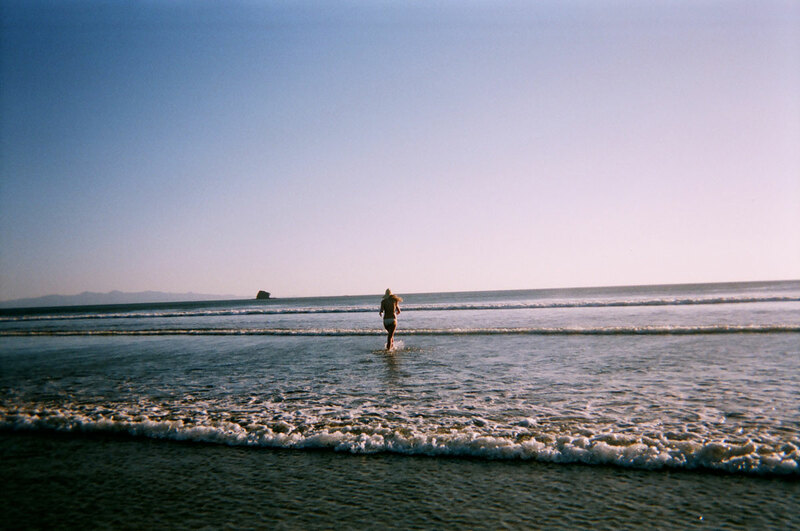 Using a disposable camera, I captured part of the expansive nature that remains unscathed by tourism. After traveling through the forest in a jeep for 30 minutes, our group arrived at this empty mass of beach and waves, where only a few surfers bobbed in the ocean. There were neither hotels nor commerce — only small concessions stand to feed the few that arrived.Many people fear traveling to this region of Central America. Nicaragua is a country with a stained reputation from years of political turmoil. Still reeling from years of dictatorship, many are poor and lack basic health care.What I found in Nicaragua was a stark juxtaposition of poverty and beauty. Most people belong to the lower class, living in small homes with open doors and the stench of manure. However, the land is a source of pride with endless beaches and forestry.